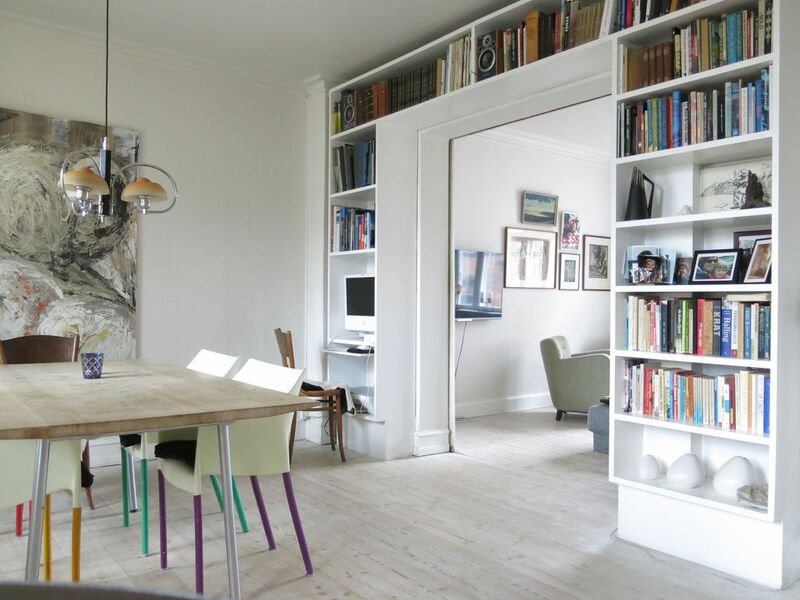 Super lovely apartment situated near downtown Copenhagen by the Copenhagen lakes. This is one of the most popular areas in the city with loads of restaurants and coziness. Space for 4 adults in 2 bedrooms. Fantastic closed off balcony overlooking a beautiful old courtyard. Nice apartment in a great neighbourhood. Walking distance to everything. Apartment was clean with a modern bathroom. Our only complaint was the street noise for the front 2 bedrooms (early morning garbage pick-ups, street cleaners, weekend partiers, etc). Almost like visiting the appartement of someone I like. Very pleasant, and perfectly central. Som å besøke leiligheten til noen jeg kan like. Veldig behagelig , og perfekt sentralt.